Treasure’s Report general account 4402.02 and the Advocate account 1327.39. It has been suggested that we have one year end which would be December 31. The minutes and treasures report could not be approved because of lack of attendance. Guest speaker Hugh Parkinson of ADS Publishing spoke about advertising in hotel directories. 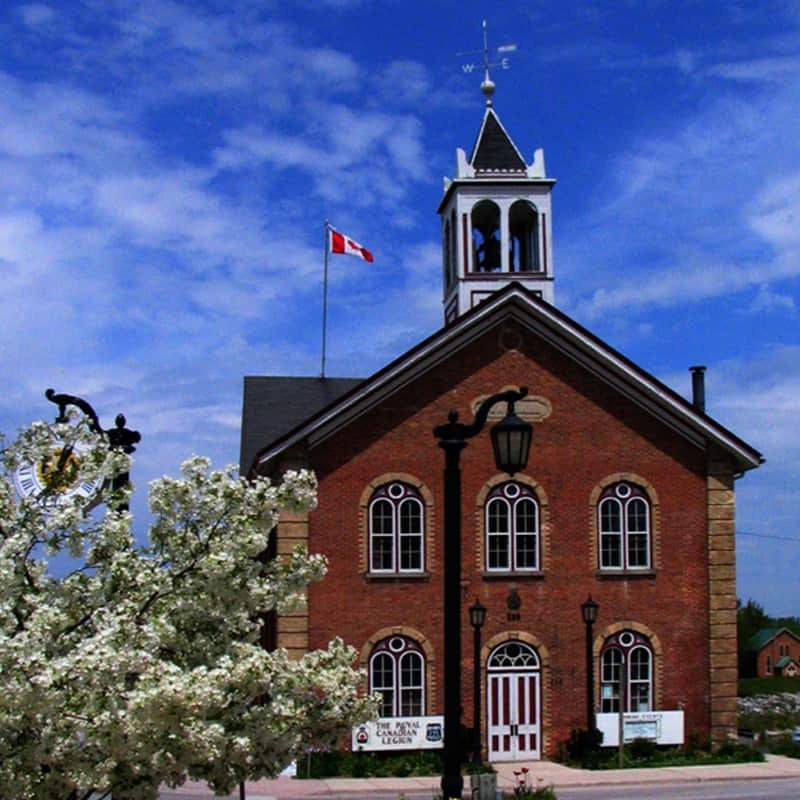 The directories are in Kincardine, Saugeen Shores and Walkerton hotels. Price: Each one of the three areas are priced individually. Full Page 600.00, half page 300.00. They will accept payment plans. He is estimating, a dead line of end of June or middle of July. They will put the advertising page together for us, so it is aesthetically pleasing. The production takes three weeks. Melissa Kanmacher is going to go to Council to see if we could get some funding. Possibly 600.00 to 1000.00 is what she is asking for. The remainder would be paid for by the Chamber and the members. It was briefly mentioned to talk about Chesley and Tara at this meeting as well. Report on Checker Boards: The Home Hardware has donated checkers for the boards. Melissa has purchased Chess Players. Andrew from the hotel has donated tables for the boards. Melissa Kanmacher asked for a board for in front of the laundry mat. It will be put inside and out each day. Other donations this month where from Gail and Rob Fullerton, owners of Freshmart. They donated food to our new soccer players. Up Date on Artists On The River: Melissa has picked up Posters. The cost was 100.00 for 100 posters. Melissa is also going to Advertise on Facebook which Artists are coming. The Chamber policy on Welcoming new Businesses was tabled for another time. The Gran Fondo is being Hosted by Abraflex. Melissa is going to ask the Freshmart to put a “welcome” on their street sign. Saugie is going to be present. Melissa mentioned that Saugie needs to be paid from the Blues Fest. Jen Cooper our Web Master suggested for Non Members they get Name and Address only. Paid Chamber members get an enhanced listing. At the bottom of the screen click a button for information on how to join the Chamber. Spruce the Bruce update: Chris has started to paint Posts on the Bridge. Alicia Mariano is taking care of art for the bridge both public school and high school.